Automatically send test results via Jenkins Pipeline and Freestyle projects into Tricentis qTest to facilitate communication in continuous integration and delivery environments. 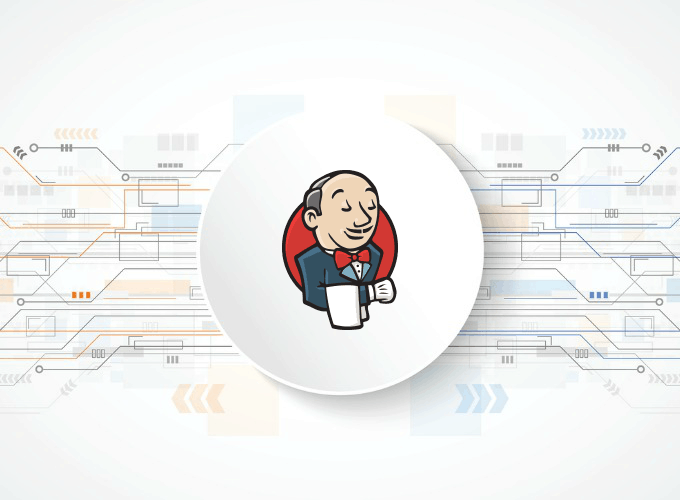 Empower your test engineering team to engage at every step of the software delivery pipeline, from inception to design to delivery, with our Jenkins plugin. Tricentis qTest users can now better unify tests that run through continuous integration with other automated functional, performance, exploratory and manual tests, all in one view. Flexible Results Options allow you to override existing test case steps with new steps when submitting test results. In the real world of DevOps, you don’t have the luxury of choosing between speed and quality. That’s why qTest deeply integrates into CI/CD workflows to unify development with strategic quality. Do you know the health of your DevOps pipeline? With qTest Insights, you can see all test activities in one location so you can quickly identify issues and deploy with confidence. View CI builds, test automation and exploratory testing for full traceability. Chose from 30+ out of the box reports to view Jenkins test results across projects.